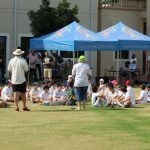 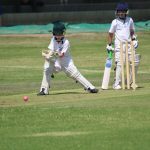 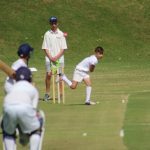 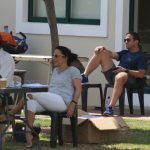 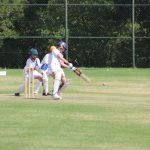 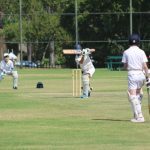 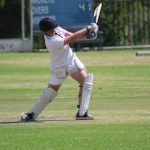 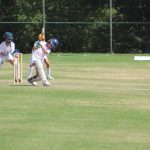 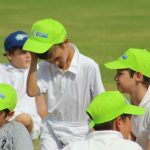 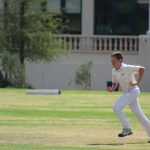 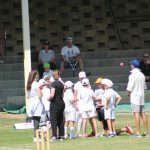 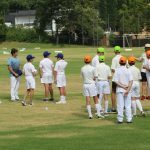 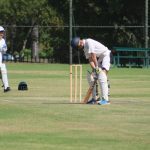 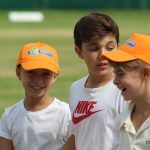 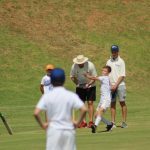 The Maccabi SA Junior Cricket Committee hosted a T10 tournament held on 19 March at Crawford College, Sandton. 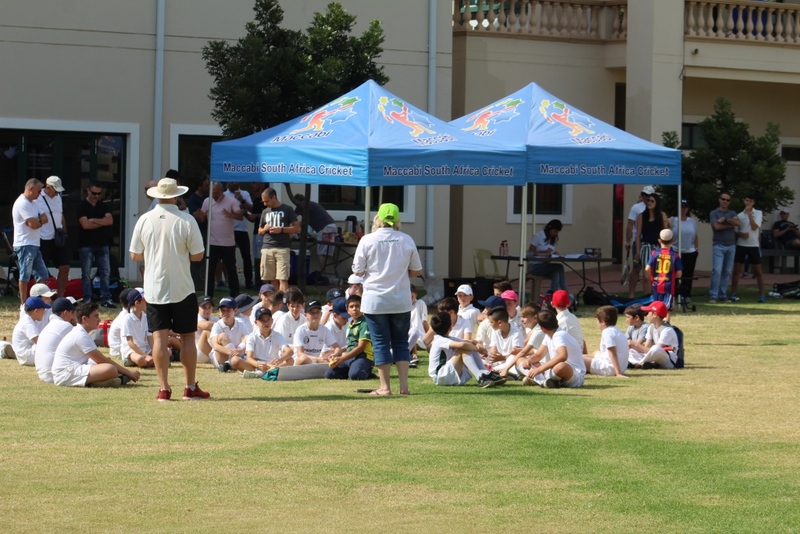 The event was well supported with 60 young cricketers ranging in age from U9 to U13 taking part. 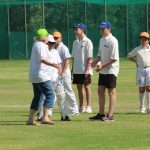 Congrats to Joanne Tankle and her dedicated team of volunteers on hosting yet another successful event. 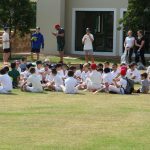 ”It was great to see so many of you enjoying the day with us. 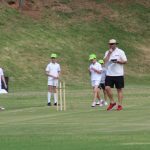 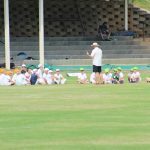 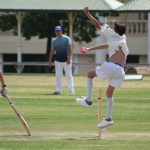 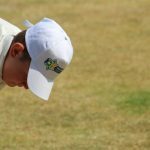 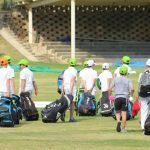 The cricket was played in the true spirit of the day and all the players had a great time – it was a lekker day in Africa for cricket! 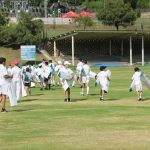 Well done boys, you fly the Maccabi Cricket banner high,” commented Tankle. 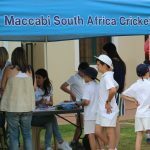 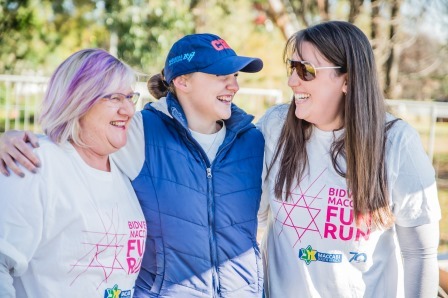 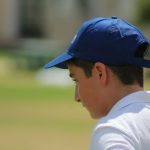 Parents who would like to get involved with Maccabi Junior Cricket are most welcome. 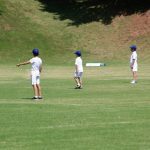 Please email joanne@corperson.co.za for further info. 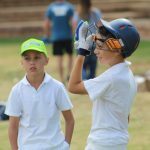 Note: Maccabi SA Junior Cricket is hosting the annual Dads & Lads event on Sunday 11 August. 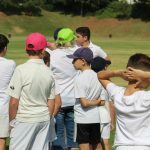 Watch this space for details.